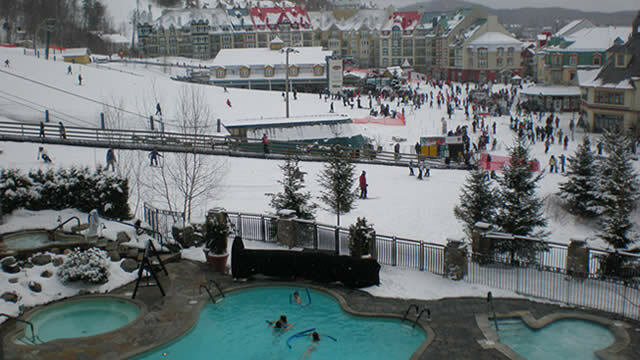 A skiing holiday in Canada or the USA � a great choice with snow reliable destinations. The seasons run from early December to mid�April depending on the location, and there is something to suit all levels � younger and older children, couples, groups � from beginner slopes to long, sweeping runs through trees (glade skiing). You can spend the whole time at the resort, choose a 2�centre holiday, or include a city visit as well as skiing. There are scheduled flights any day of the week and some charter flights, so we can make up any duration to fit your dates. 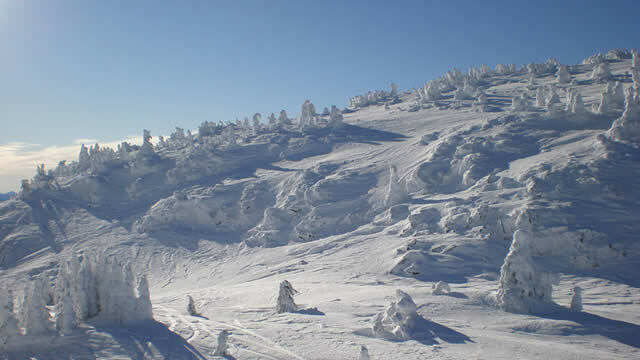 Big White, situated in the picturesque Okanagan Valley in British Columbia, receives an average of 750 meters of champagne powder snowfall annually. The ski and board school has over 100 experienced instructors with any type of lesson available to suit your requirements. It�s a small resort with a handful of hotels, mainly chalets or condo�style accommodation. 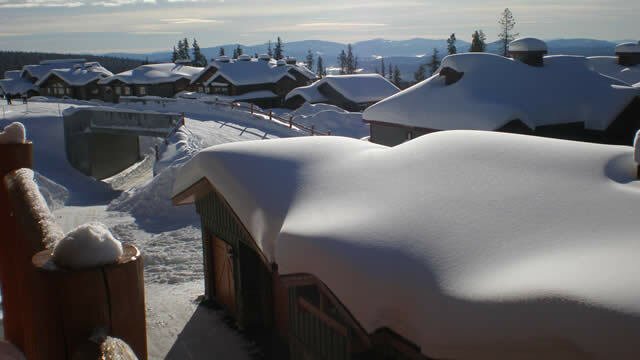 Every property in the resort is ski in / ski out. 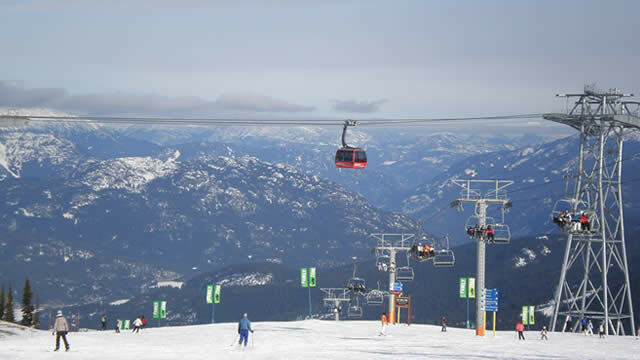 Whistler in British Columbia (just over 2 hours by car from Vancouver) has the largest ski area in North America. 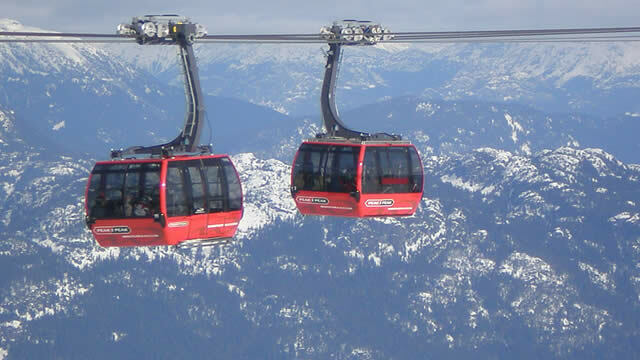 The skiing is fantastic, and now Whistler Mountain and Blackcomb Mountain are joined by the Peak2Peak Gondola, North America�s highest. 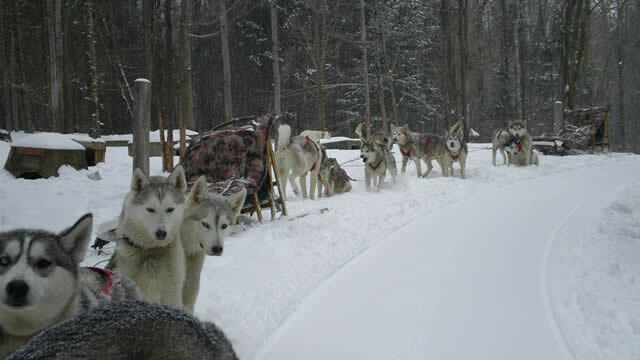 It�s a busy, popular resort with a lively apr�s scene, and plenty to do off slopes too. Breckenridge in Colorado USA has a summit elevation of 3,963 meters with four peaks to ski, all suiting a range of abilities from beginners to long, wide intermediate runs and more difficult double black diamonds. It�s the largest historic town in Colorado with a good selection of restaurants, bars and shopping. Traveller's World can help make your holiday preparations easy. Make an online enquiry, phone us or visit us on Catherine Street. Traveller's World can tailor make a holiday or travel arrangements anywhere in the world to suit you. To find out more phone today on 01722 411200 or click here to contact Traveller's World.